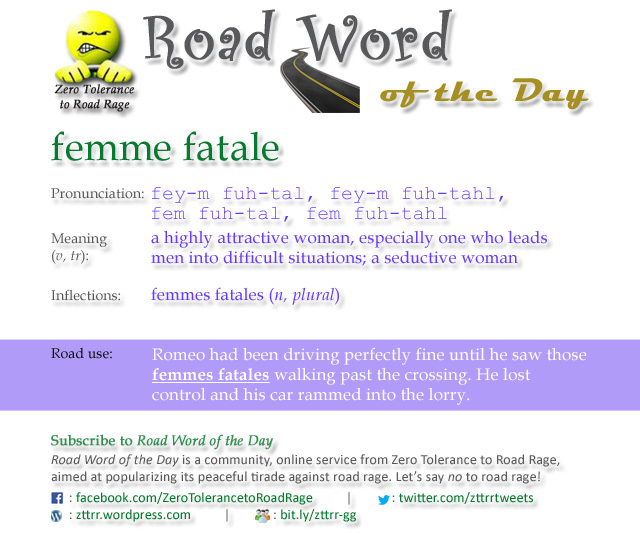 A Road Word of the Day? The circulation of online goodies (I mean, services) such as Word of the Day or A Word a Day is as old as the Internet itself—actually, older! 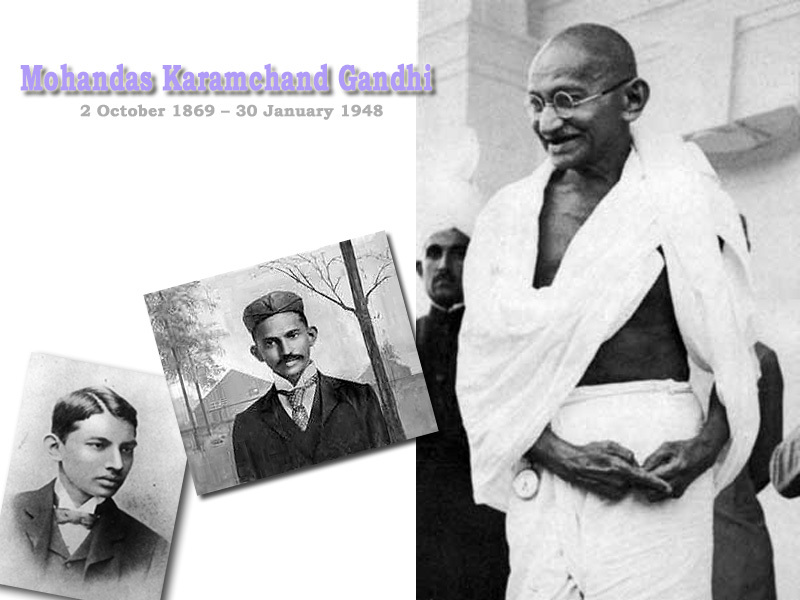 Times then and times now have always been rife with word lovers. Some like word service because of the spoon-feeding inherent in it—they get to learn a new word that adds up to their vocabulary everyday, without ever having to tire themselves while groping for that heavy dictionary! Others like it because they are keen to know the practicability and usage of words, besides being smitten by the novelty of words. There are still others—the adventurous lot—who like it because of the sheer surprise element involved in it—“Which word tomorrow?” “How many inflections?” “How difficult the pronunciation?” So on and so forth. But my question is—have you ever had even an inkling of something as strange as a Road Word? A Road Word of the Day, at that? Hang on. It’s no rocket science! Post a Word of the Day. Prop it up with a creative sentence that illustrates its usage. Wait; there’s just one more step. The sentence is made in the context of roads, traffic or transport. Lo and behold! Your fresh-baked Road Word of the Day is ready to serve. The whole idea behind this unique service is to popularize Zero Tolerance to Road Rage (ZTTR)’s efforts in wiping out road rage from the roads of the world through peaceful interventions. It envisages the road words receiving the highest number of discussions, likes, shares and follows. In fact, it will not be a surprise if you see some road words actually going viral! The service solicits responses from word-lovers in the form of suggestions such as alternative road usage sentences or even ideas for new Road Words of the Day. Users are also requested to send constructive suggestions on ZTTRR’s fight against road rage. Users can subscribe to the Road Word of the Day service on Facebook, Twitter, Google Group and WordPress. 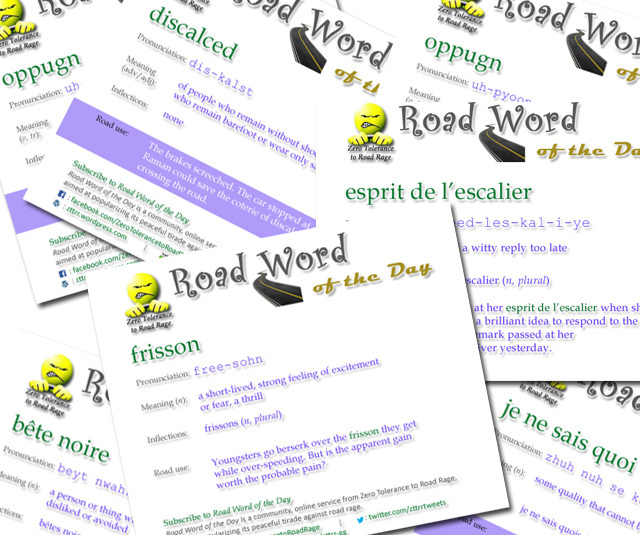 From now on, I am making it a point to re-blog the Road Word of the Day, every day it is posted on the ZTTRR blog. Here is the list of Road Words featured till now. Click on them to read the complete posts. I will be glad to know your take on this. Leave a comment below.